Anyone can be anything they want, but they just have to learn how and have a passion for it. Inventing and programming is one of those things, and now that geeks are the new jocks, embracing a passion for inventing and coding can result in some seriously big results. If you know someone who has a passion to make and code, and who is getting into STEM — that is Science, Technology, Engineering, and Mathematics — this gift guide points out options that can help you find the right present this year. 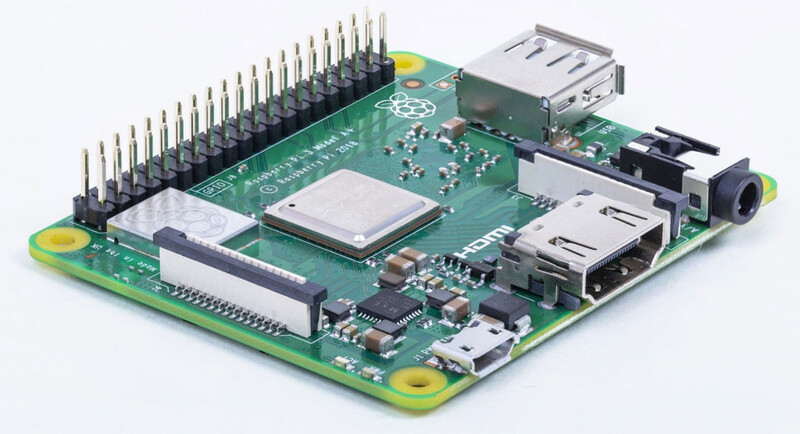 One of the world’s smallest computers, the Raspberry Pi is basically a tiny computer that is ready to load an operating system on before turning it into something. You can use a Raspberry Pi to make little inventions, video game consoles of sorts, or just use it to learn how to program. Essentially, it’s a great place to start making things, and if you know someone keen to learn more about coding and computers in general, this tiny computer is a small place to start doing big things. 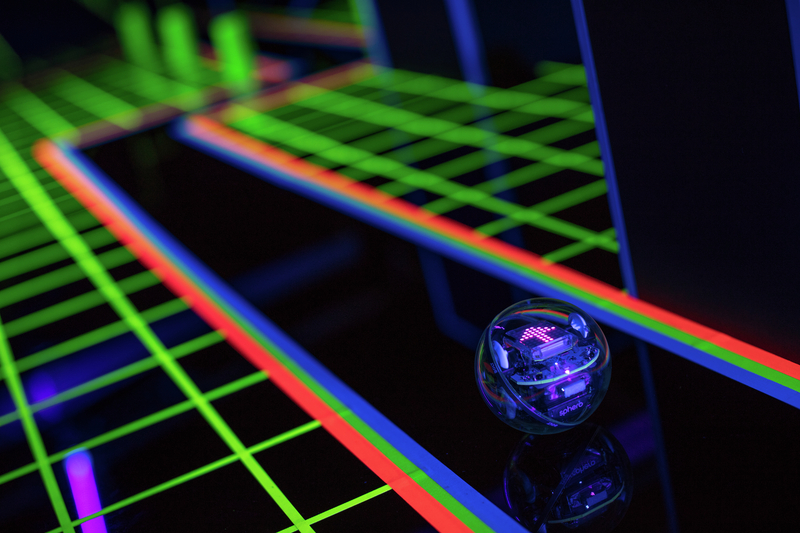 Sphero’s tiny robotic ball is a smaller take on what Sphero has been making for a few years now: a programmable robotic ball that not only can teach you how to code, but something you can have fun with, as well. For those who don’t know, Sphero is responsible for the Star Wars robotic toys of late, making both the BB-8 and R2D2 from prior years. This year, there’s been no new Star Wars robotic droid toy — partly because there’s been no new Star Wars movie with new droids — but we’re still suggesting the Sphero Mini because it’s small, relatively inexpensive, and a good place to learn some coding skills. You’ll want a phone or a tablet alongside the Sphero Mini, but like the Raspberry Pi, it’s a good place to start building coding skills while having some robotic fun. Push past the $100 mark and you start getting into robots with mechanical parts, like in UBTech’s TruckBots, which are exactly what they sound like: robots that are like trucks. Fitting in with the STEM approach, UBTech will teach elements of programming for its robots on iPhone, iPad, and Android devices, so you’ll want of those if you’re to grab an UBTech robot. 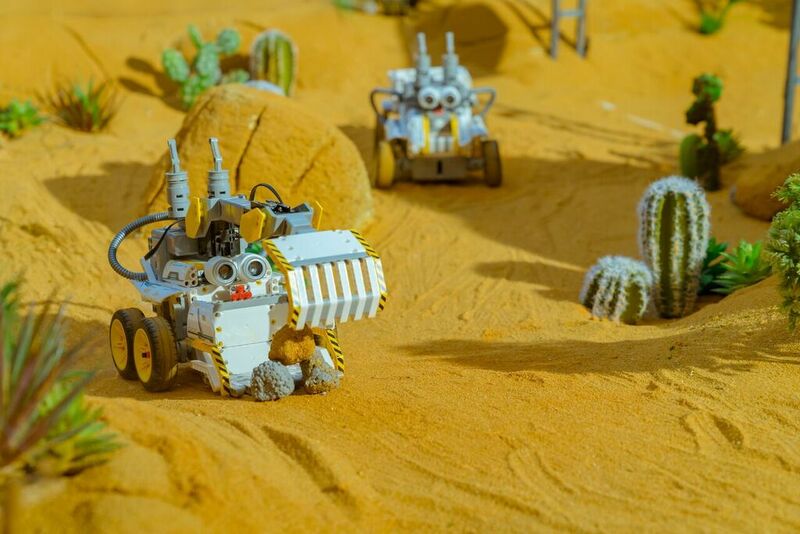 From there, you can build and program a bulldozer or gravel mover in a Lego-like kit. A little bit different, the LittleBits Base Inventor Kit is a bit of a starter pack for people who want to make things. 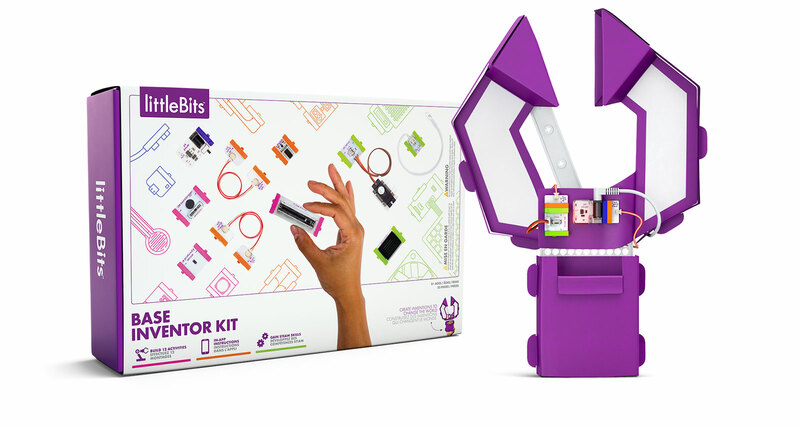 LittleBits includes instructions for projects, with the Inventor Kit including a robotic arm, alarm system, and more, and its bits include an LED, a sound trigger, proximity sensor, and other bits and pieces to help you make not only the projects by LittleBits, but also your own ideas. Alternatively, LittleBits has other kits, including a Star Wars themed option. Lego’s take on a programmable kit is — shock horror — based around Lego. That means if you already have some Lego in your life, you can snap more on and build a slightly more personal take of the robots Lego’s Boost normally allows you to make. 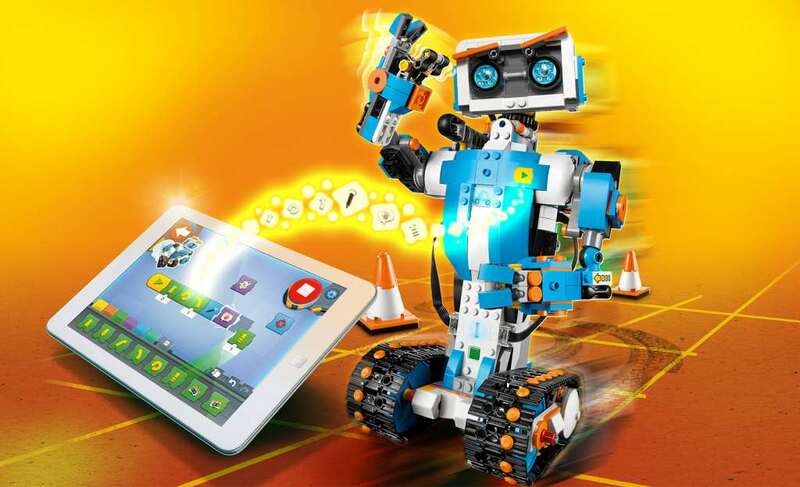 The concept behind Lego Boost is to teach coding through Lego, though you will need a tablet if you plan to use it, as the app is tablet specific, working on iOS and Android. While the Sphero Mini is a great place to start coding, the Sphero Bolt allows you to up the technology to something bright and colourful, thanks to the Sphero Bolt’s programmable LEDs. That makes it another programmable ball that can teach some coding, but also one that can be used to light up scenes and change photos. The Sphero Bolt even has an ambient light sensor, and will adapt to the lighting of a room. Neat. 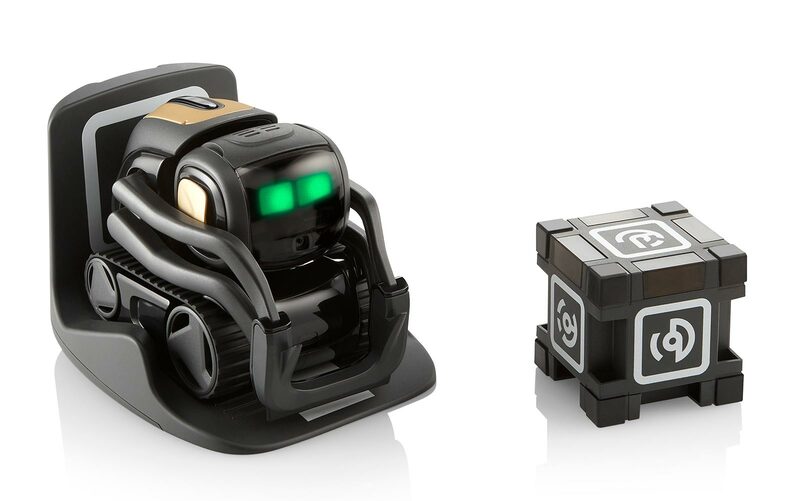 One part robot, one part smart assistant, Anki’s Vector is a little bit of something else. Coming off more like a character from Disney and Pixar’s “Wall-E”, Vector is a cute little automated robot that runs on artificial intelligence and responds to situations. He’ll talk, roll around, and learn your voice and face, and he can even tell you what the weather is outside. While Vector is less about learning to code, the technology that makes Vector unique could just inspire someone in your life to do something great. While Raspberry Pi offers a starting point for building a computer, Kano kind of takes the idea to the next level. Similar to Pi, you’re building a computer with the Kano, though depending on the model you buy, it’s one that either plugs into a monitor or TV, or one that you turn into a portable computer your kids can take with them. 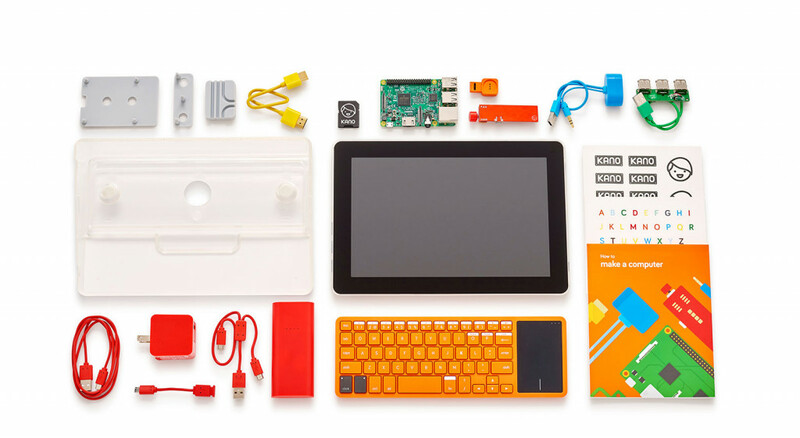 The Kano Computer Kit with a screen is the latter, allowing you to assemble the pieces that make the computer, including the battery. It’s a computer that can teach you how to code, but it’s one that can also be used to surf the web and do other things, too. It’s hard to look past Apple’s iPad as one of the best ways to get into coding, and it’s not just because it’s a great tablet for anyone. It’s actually because of some software Apple has made: Swift Playgrounds. We’ve written about Swift plenty of times before, and for those who don’t know, it’s an excellent starting point for someone keen to learn not just how to code, but how to think like a programmer. 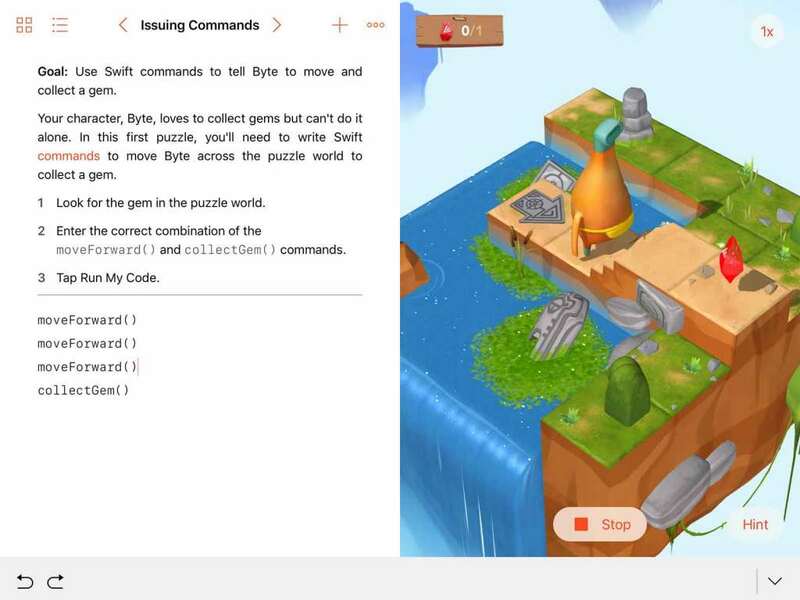 While the design of Swift Playgrounds is geared at kids, it can be used by anyone, young or old, and is one of the best places to learn real skills while playing what is so clearly a fun educational game. 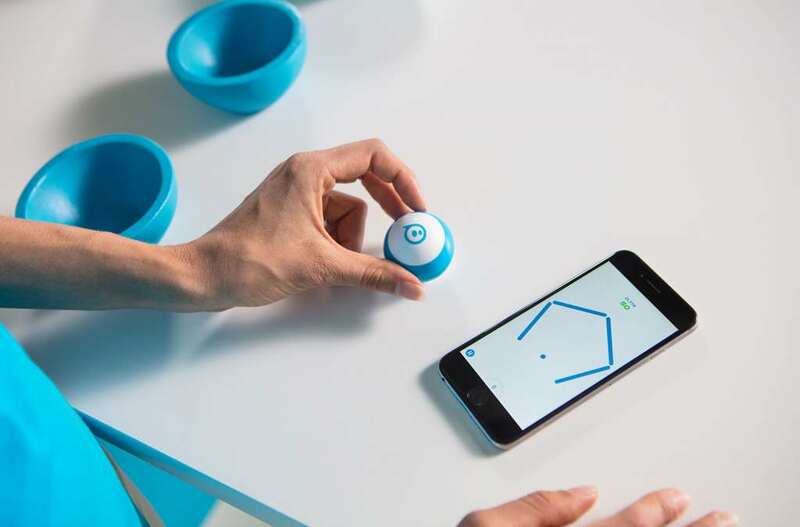 It can even talk to Sphero’s spherical robot, so if you’ve bought one of those, the two will connect.